RDM LOGISTICS LTD, Transportation of goods by road - international, goods transport and forwarding, road transport of merchandise at controlled temperatures, on EUROPAGES. We are a logistics company with own transport. We have refrigerated trailers and standard tarpaulins. 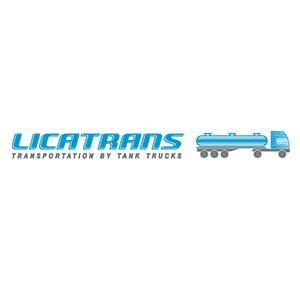 In our offer you will find large semi-trailers 13.6 solos, 18 pallets and buses. We carry out transports throughout the European Union, we will gladly establish cooperation with production and distribution companies. I invite you to contact me.